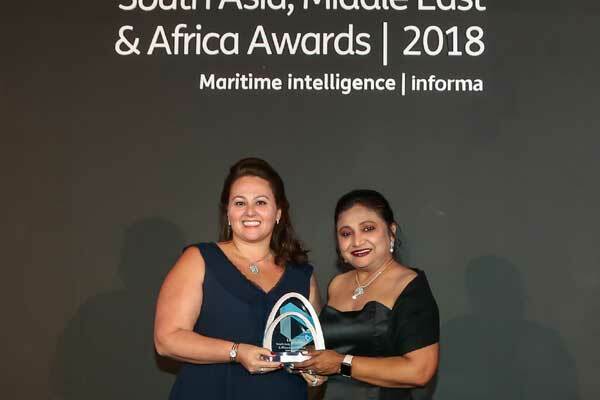 GAC Group, a global provider of integrated shipping, logistics and marine services, was recently recognised with the Maritime Services Award at the Lloyd’s List South Asia, Middle East and Africa (SAMEA) Awards 2018. The award honours GAC’s ongoing commitment to the industry and to the raising of ship management standards, said a statement. The judges took into account the group’s global presence and strong standing in the region as well as its breadth of services, investments in IT capabilities and health, safety, security and environmental (HSSE) excellence. “We will continue to use our strong local and regional knowledge to meet growing demand for our services, raise the bar in the business and respond to the changing needs of our customers,” he added.